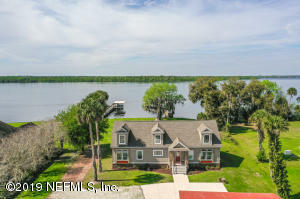 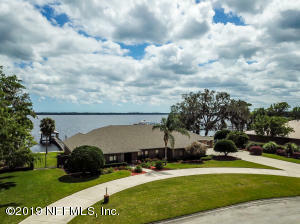 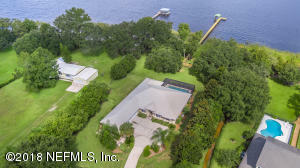 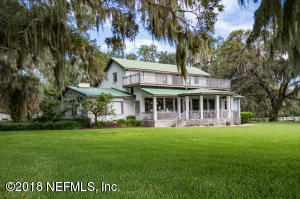 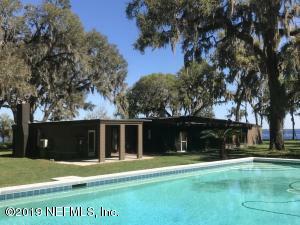 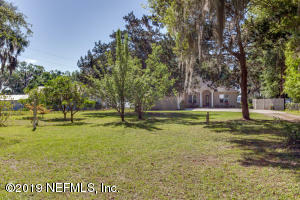 Amazing riverfront property w/ 2 docks, 6 bedrooms and vast rear yard surrounded by tall, oak trees. 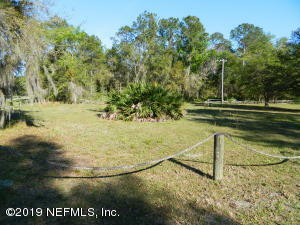 Enjoy peace and tranquility at this location. 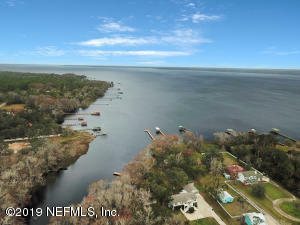 Over 600 feet of linear water front to enjoy; firepit, rope swings and all the fun river living provides. 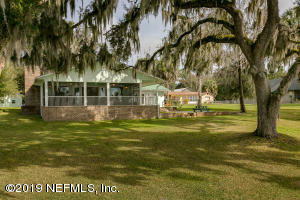 Ample room inside and below for family gatherings. 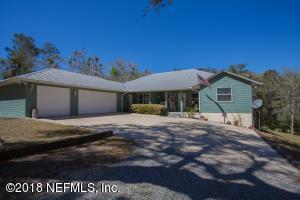 This is a true investment property with 3 years significant, gross income to help w/ expenses.